There are erroneous beliefs about God and Christianity that have snuck their way into modern church culture. These popular ways of thinking are in direct conflict with what scripture actually teaches. 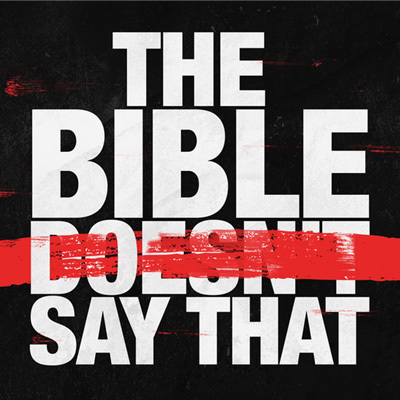 This 5-week series looks at different phrases the Bible doesn’t actually say, comparing them to what the Bible actually does say.